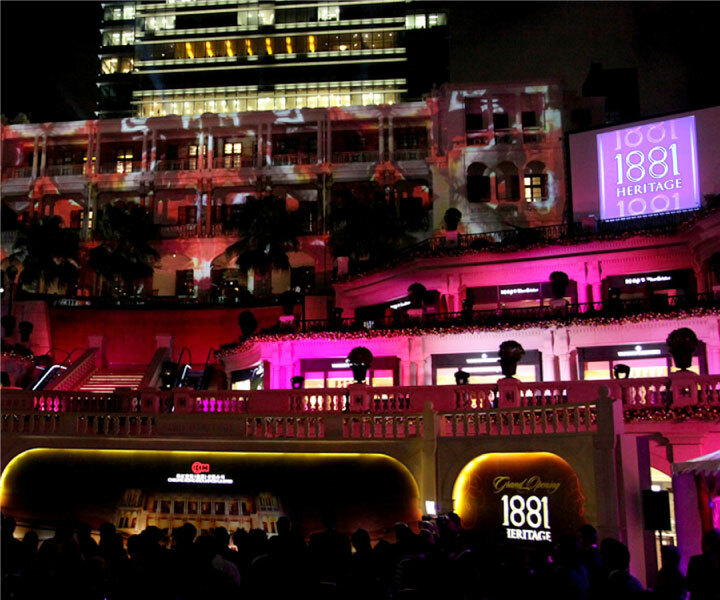 Centred on a cluster of sensitively restored historic buildings, 1881 Heritage is one of Hong Kong's most exclusive shopping malls. 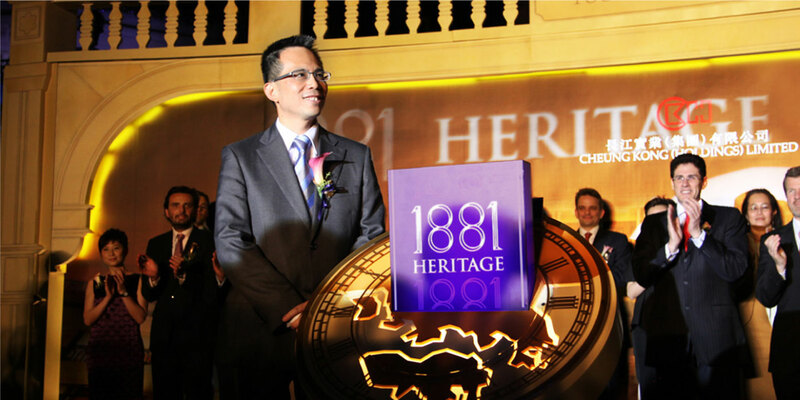 The mall wished to mark its opening after restoration with a grand event that would celebrate the site's new incarnation and showcase its attractions. 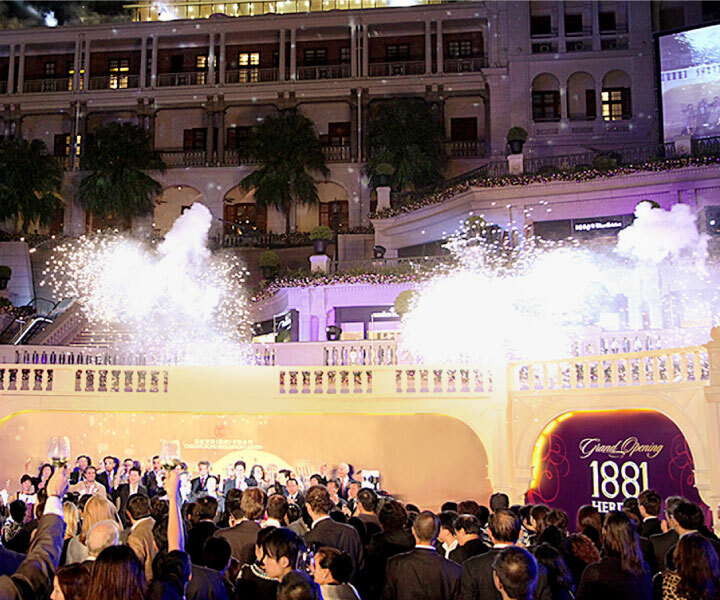 Base Creative designed and managed a visually stunning grand opening launch for the site featuring cutting-edge pyrotechnics and lighting projections. 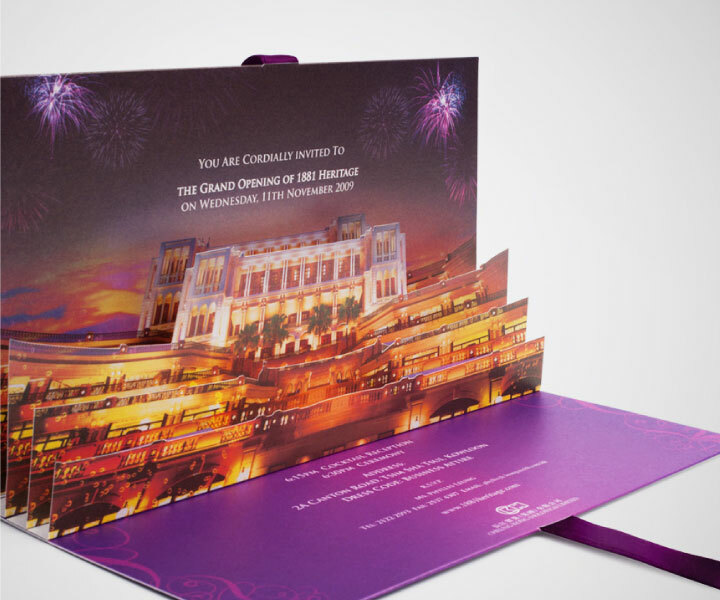 Base Creative also designed eye-catching promotional materials for the opening, including an invitation featuring a spectacular 3D pop-up view of the complex.